In Georgia, even with a lawful prescription, a driver is not immune from a Driving Under the Influence arrest and prosecution if the driver is incapable of driving safely. There is often a misconception about how a person might be charged with DUI. If you ask, many people will tell you that you get charged with a DUI when you drink too much and get behind the wheel of a car. True. However, a Driving under the Influence charge can also mean that you have operated a vehicle in an unsafe manner while under the influence of prescription drugs that were legally prescribed to you by your doctor. Wine is legal, but drinking a bottle of wine and driving is not. Similarly, a driver can be legally prescribed pharmaceuticals and still be guilty of DUI Drugs. In today’s society a large percentage of adults, especially older adults are on some type of medication. A vast majority of these medications are for lowering cholesterol, lowering blood pressure or other common maladies. However, some people are prescribed medications either for temporary or chronic conditions that can seriously affect driving. In Georgia, even lawfully prescribed medication can result in a DUI conviction if the driver is incapable of driving safely. The standard is more strict if the driver is without a prescription or if the drugs are illegal. Without a prescription puts the case under a “less safe” standard, which is easier for the State to prove if a minor to moderate traffic violation occurs and/or minor to moderate visible impairment. 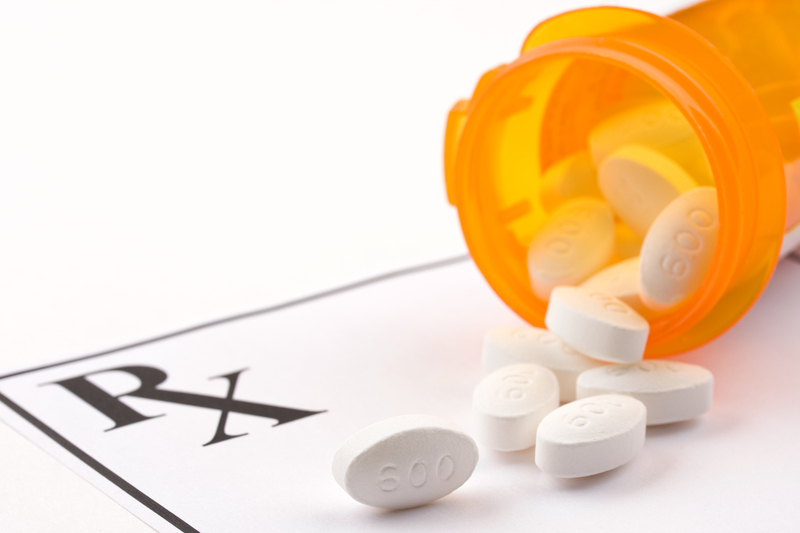 Although not in the Legal Code Book, the type of medication is an important factor in a DUI Drugs case. If the prescriptions are for items that are commonly known narcotics, most jurors will be more likely to convict due to the perception that the drugs are more likely to impair someone operating a vehicle. These drugs are usually in the opiate/opioid family, such as oxycodone, hydrocodone, etc. In any prescription medication DUI Drug case, it is very important that the prescribing doctor be willing to support the prescribed medication as it relates to driving. A simple letter can do a lot of good in a case. If the doctor takes time out of his or her busy schedule to appear for trial, it is even better. Obviously, there are many layers to building a defense on any alcohol or drug related DUI charge. An attorney makes a decision based on the evidence and the law regarding the best course of action on a particular case.